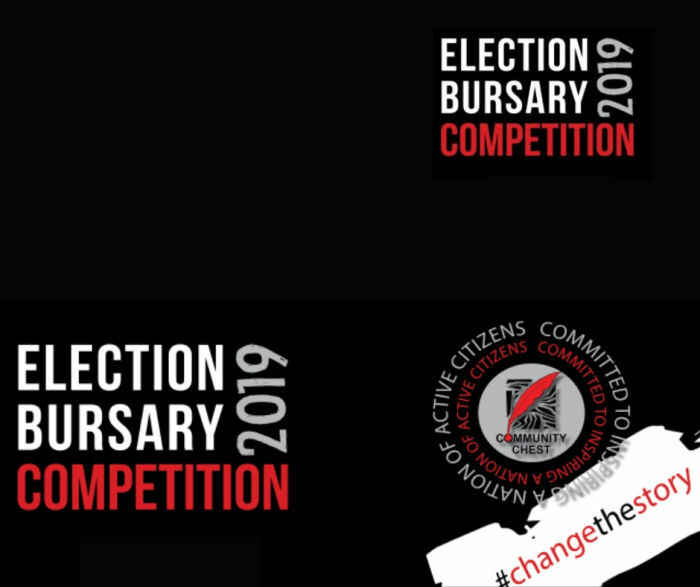 With the May general elections approaching, Community Chest has invited students across the country to voice their views through written submissions, followed by video presentations. The submissions will be driven via social media platforms to ensure interaction and wider public engagement. As part of the contest’s essay task, entrants are asked to examine the country’s current political landscape in terms of leadership, social justice and current affairs, and suggest the reasons behind the challenges we face as a country. In addition to this, learners must outline how they would change the socio-economic conditions faced by many South Africans. The contest’s closing date is 30 April 2019 and the winners will be announced following the release of the election results. The prizes up for grabs are bursaries totalling R200 000. The first prize is worth R100 000, the second worth R60 000 and the third is R40 000. Given that the under-15 to under-18 age group is not yet eligible to vote, we wish to hear their thoughts and ideas on how they would run the country, with a particular focus on leadership, social justice and current affairs. One of the key focus areas of Community Chest is education as we see it as critical to the future of South Africa. It is the gateway to providing the means for an individual, families and communities to fulfil their human potential and practice active citizenship. For more information on the competition, visit the Community Chest website here. Actress due to star as a lead character in an American series. Time shines a spotlight on Olympic gold medalist Caster Semenya for continuously defying the odds. LeadSA Hero pursues an opportunity to run for cancer awareness and sanitary pad donations. Why are less men taking part in the 2019 election than women? There are more women registered to vote than men according to IEC statistics. Congratulations are in order for the youngest member of The Club at Steyn City, 7-year-old golfer Simthandile Tshabalala.